Has Nicole found a nasty enemy…or a new friend? 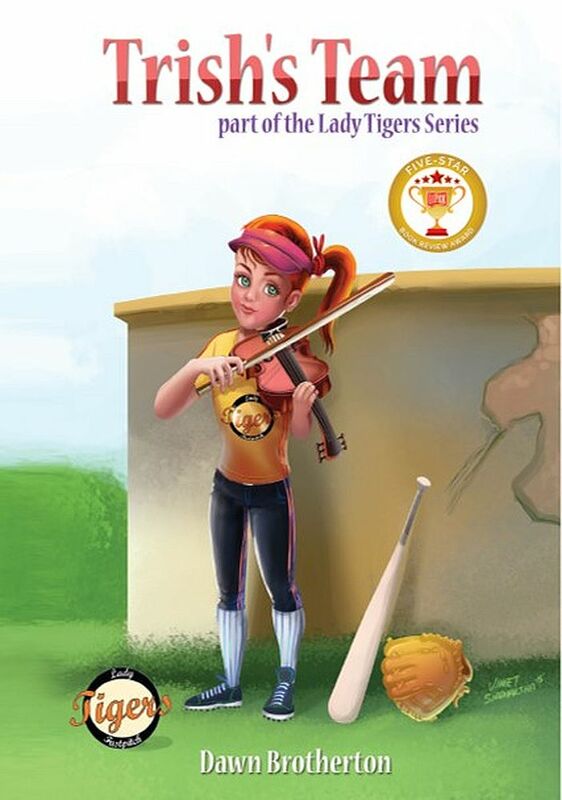 Nicole loves every moment she spends playing softball with her friends on the Lady Tigers fastpitch softball team. 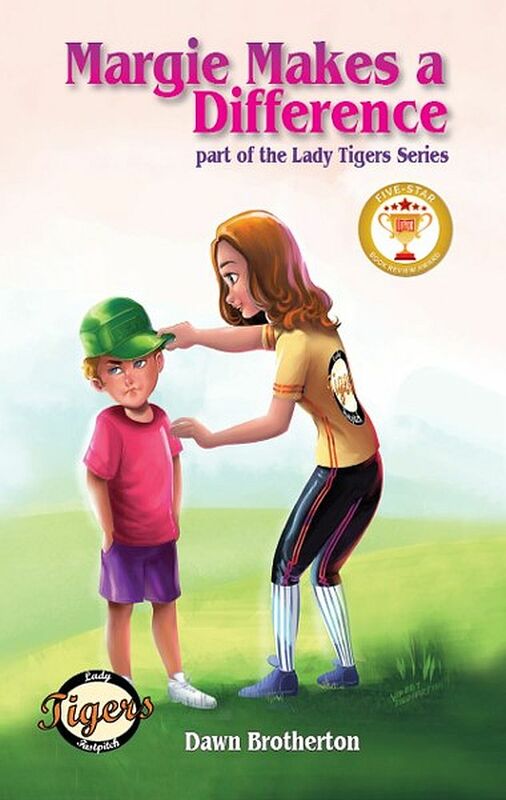 When her coach introduces a new girl, Nicole tries her best to welcome her onto the Lady Tigers. But Diana doesn’t seem interested in being friendly—or even polite. Nicole realizes that the team is infected with drama and negativity and Nicole finds herself dreading the practices she once loved. What will bring the team back together before the new girl can tear it apart completely? 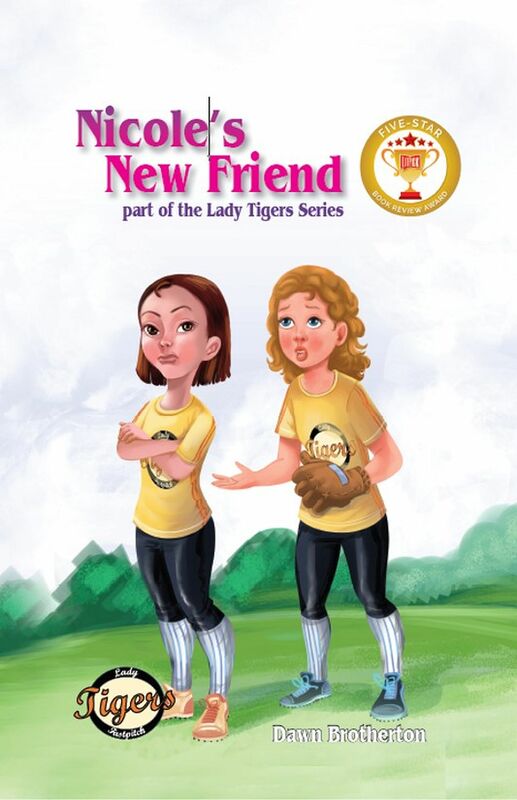 LitPick gives Nicole's New Friend a 5-star review! 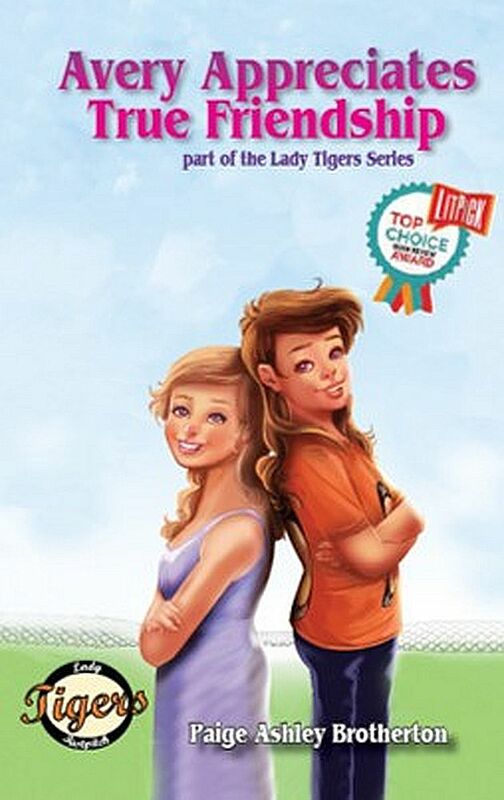 Nicole’s New Friend, the third book in the Lady Tigers Series by Dawn Brotherton, was a fast and enjoyable read. It ties in nicely with other books in the series, but because each book introduces the characters again, it can stand on its own. There are a lot of characters, and the dialogue between them is a big part of the story. Like this? 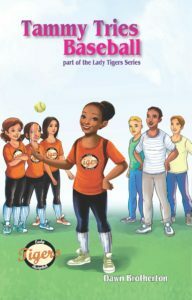 Check out the other books in the Lady Tigers Series, Trish's Team, Margie Makes a Difference, Avery Appreciates True Friendship, and Tammy Tries Baseball.